The world of medicine is shifting. There’s no doubt about it that the rise of essential oils is happening. With that, it’s important to know the power of these oils and the importance of working with high quality oils so that you can begin to experience and express yourself as your highest self. There isn’t enough education out there talking about Essential Oils, but Docta Nick is on a mission to educate the masses about the power of these plants and what they do to your systems so that we can begin working with these medicines with reverence and intention. 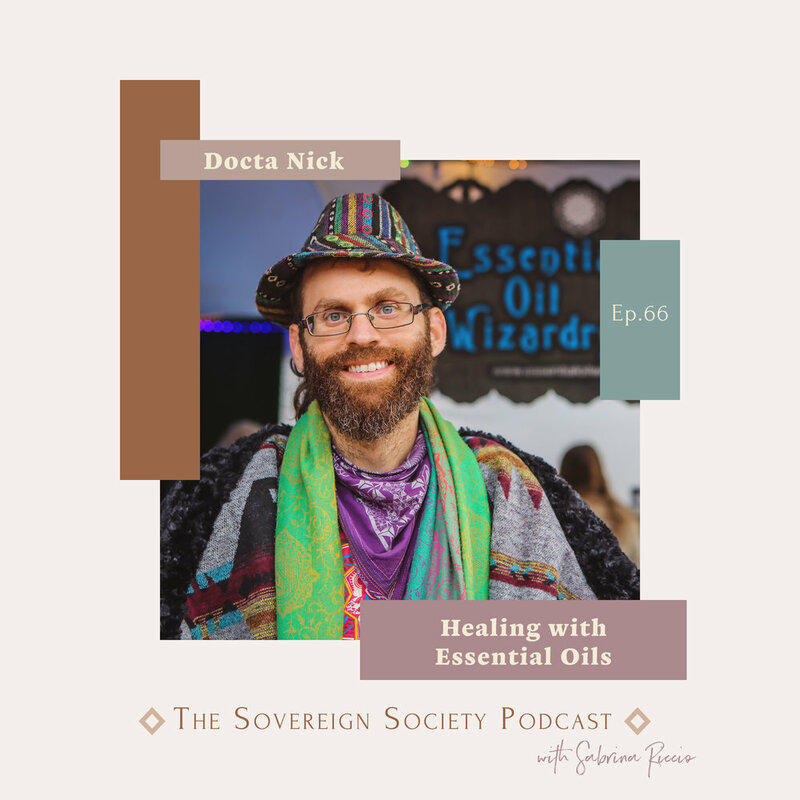 Docta Nick is here with me to talk about all things essential oils and what it is he’s doing to yield more medicine with modern technology while also honoring Gaia and you. In this episode, Docta Nick and I talked about…. Dr. Nick Berry, Pharm. D is passionate about healing through natural medicine and technology. Through his small botanical company, Essential Oil Wizardry, Dr. Nick travels the world searching for the finest botanical extracts and advanced technologies on the planet. With over 240+ organic / wildcrafted products, Dr. Nick’s company reflects the essence of a modern day apothecary and passion for science & alchemy. 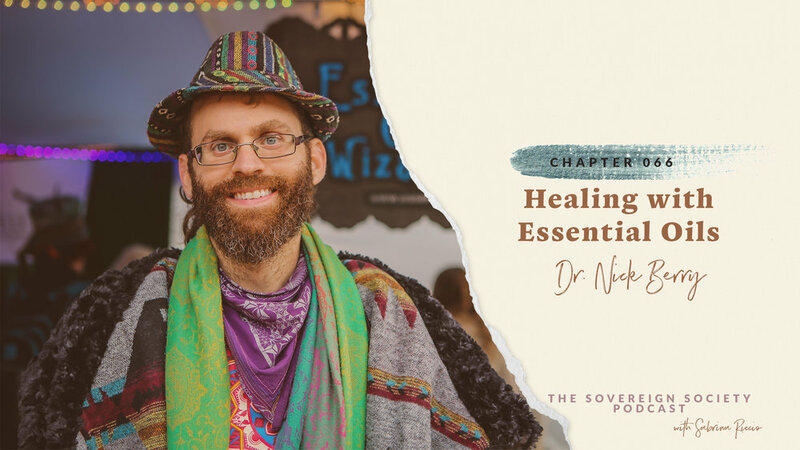 Using his botanical based pharmacopoeia, Dr. Nick develops therapeutic formulas, essential oil tinctures, botanical perfumes, ceremonial blends, massage oils, natural deodorant and magick misters. Formulas are artistically enhanced using crystal bowls, orgonite, monoatomic minerals and different technologies to bring crafty formulations into existence for the well-being of all. Get 10% off your order using code “sovereignsociety"